-- Select a Size/Color -- Rat - Out of Stock! 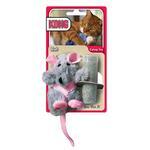 Your cat will go crazy for the KONG® Refillable Rat Catnip Toy! 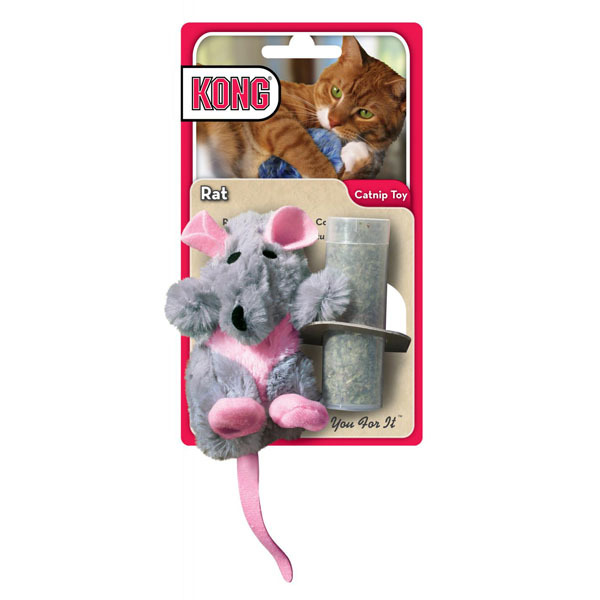 This premium cat toy by KONG® features a realistic soft faux fur material and utilizes top quality, natural North American catnip. The soft plush body is easy to carry and helps indoor cats fulfill their hunting instinct. There's something about a toy filled with catnip... OMG, they LOVE it!!! Posted On 03/11/15 by Alex R from , CA Yes, Alex R recommends this product! Best cat toy EVER!! All 3 of my cats absolutely love to play with it! !